Date nights are always fun to look forward to, and for me that involves what I am going to wear because duh that's half the fun! However finding the perfect outfit is something us girls always struggle with especially when it's a first date! So what was I thinking for my date night inspiration?! Something I am comfortable in for sure, something I feel confident in and something I feel pretty in. I decided on a bodycon dress from Express, and threw on a sweater to tone down the dress just a little and for warmth as it gets chillier in the evenings in fall. Adding a pair of heels always makes me feel a little more flirtatious too so I decided on my lace up heels by Steve Madden that I have been obsessed with since I got them. I added a choker necklace because those are apparently coming back in, and added a cute clutch to complete the outfit. To all the ladies reading this right now, isn't it also fun to wear really feminine lacey items underneath the dress?! That always makes me feel just that much more beautiful (even though no one will see it but me). But hey! I like to feel all put together for a date and so for me that's part of it. 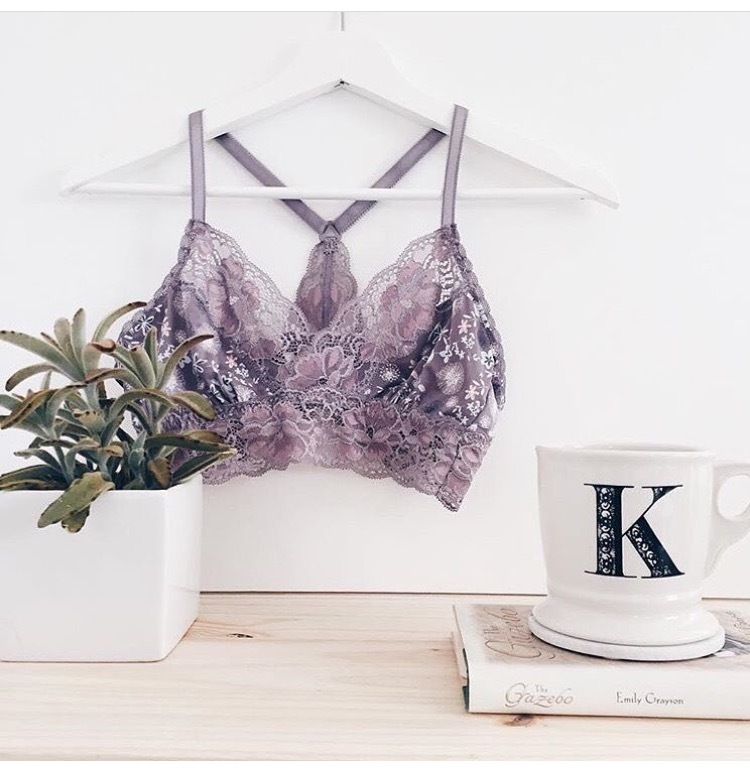 My favorite place to shop for those intimate items is adoreme.com. So many different styles and colors and works for every body type with the addition of their plus size line! Definitely go check them out!